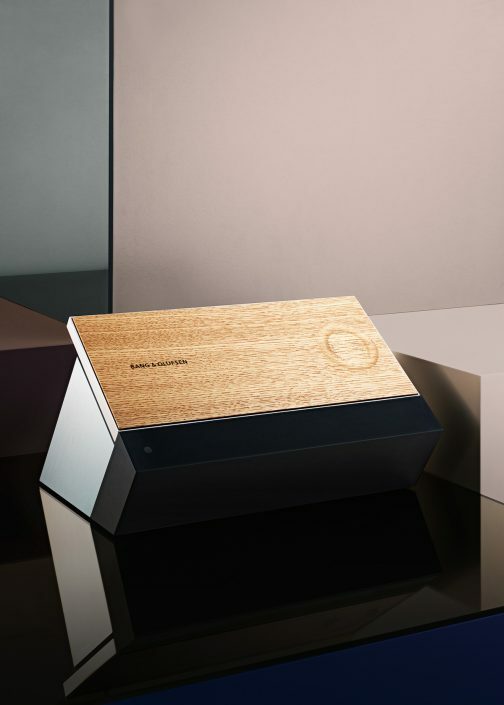 Bang & Olufsen wanted to create the successors of two successful Icons. We helped building bridges between heritage and the future, whilst filling a gap within the product portfolio. 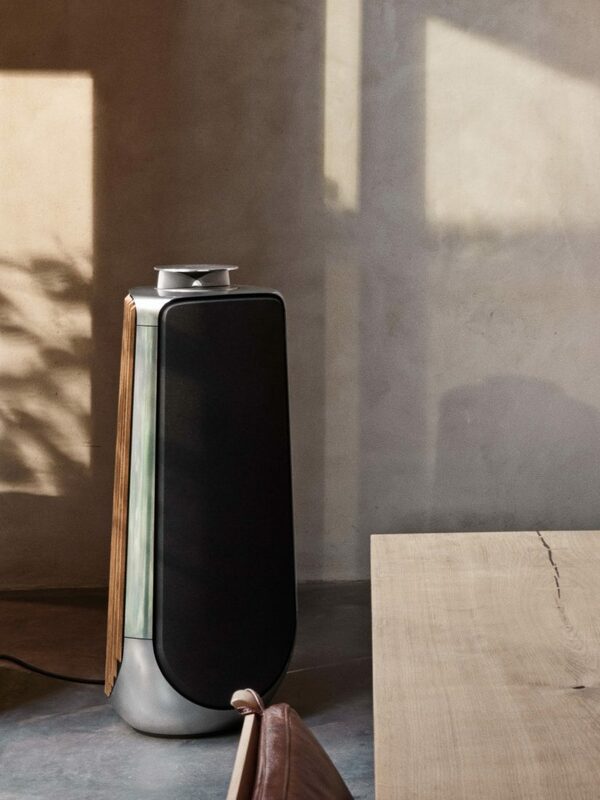 Without a doubt, the BeoLab 90, released in November 2015, produces an extraordinary auditory experience and, as a Bang & Olufsen’s flagship-speaker, marks the latter end of the product portfolio. 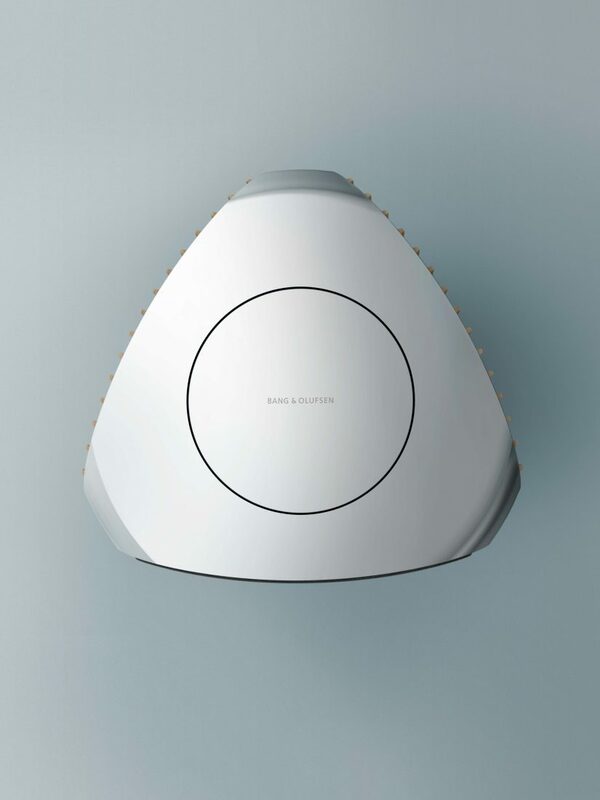 Thanks to its remarkable success the iconic and more affordable BeoLab 5, with its revolutionary acoustic lens has been in the product portfolio for more than ten years. 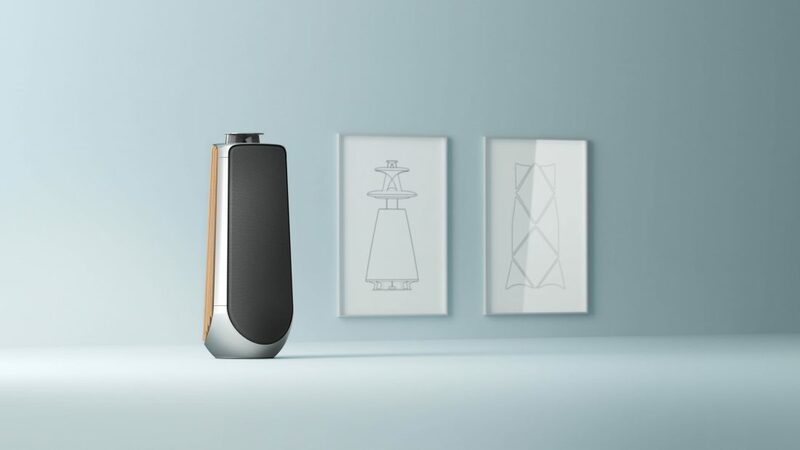 This led to varying stakeholder expectations: Customers seek the BeoLab 90 experience at a lower price point and Bang & Olufsen wanted a product to replace the BeoLab 5 with the same amount of success. With this goal in mind, we asked ourselves at the start of the project whether we should create a smaller, less complex BeoLab 90, or a direct replacement for the BeoLab 5. The design process taught us one thing though: neither was needed. Rather, a brand new, independent solution was required to fill the gap in the product portfolio. 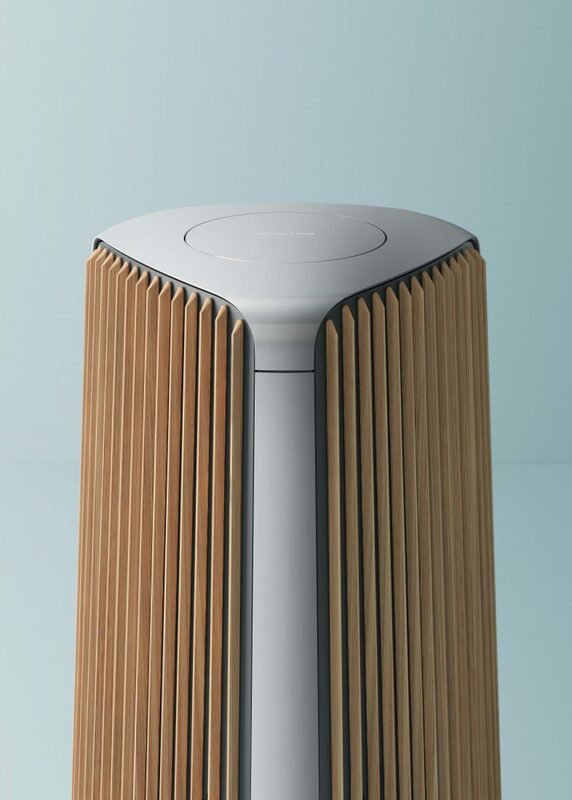 By uniting and building on the fundamental ideas behind the two products, the BeoLab 50 was formed. 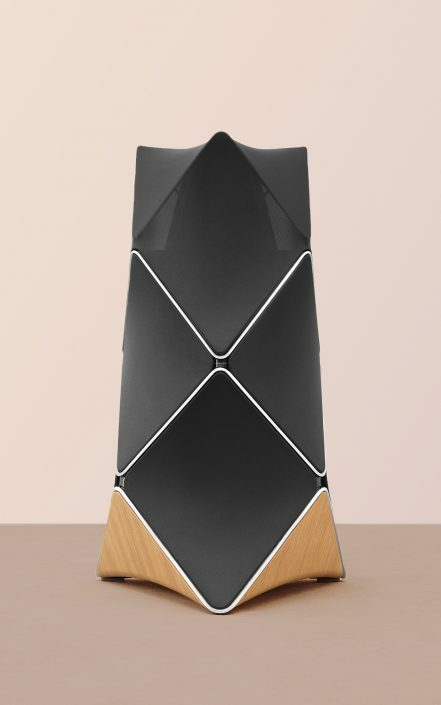 Just like its big brother, the BeoLab 50 offers Active Room Compensation and makes use of its “wide” and ”sweet spot” modes to offer a flexible acoustic experience. 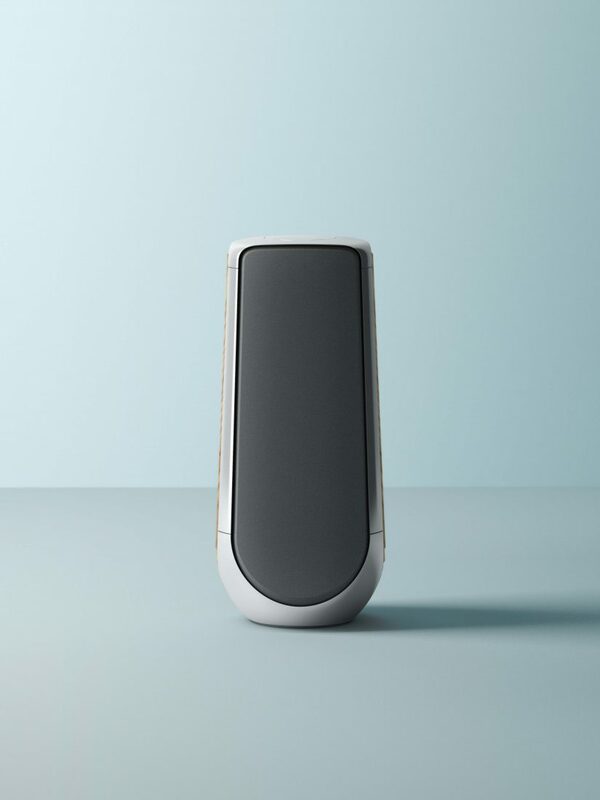 To complement this experience, we designed it to be just as compact as the BeoLab 5, its predecessor. Flowing aluminium contours and a body which tapers to a minimal footprint further reduces the volume and gives the speaker an elegantly light appearance. 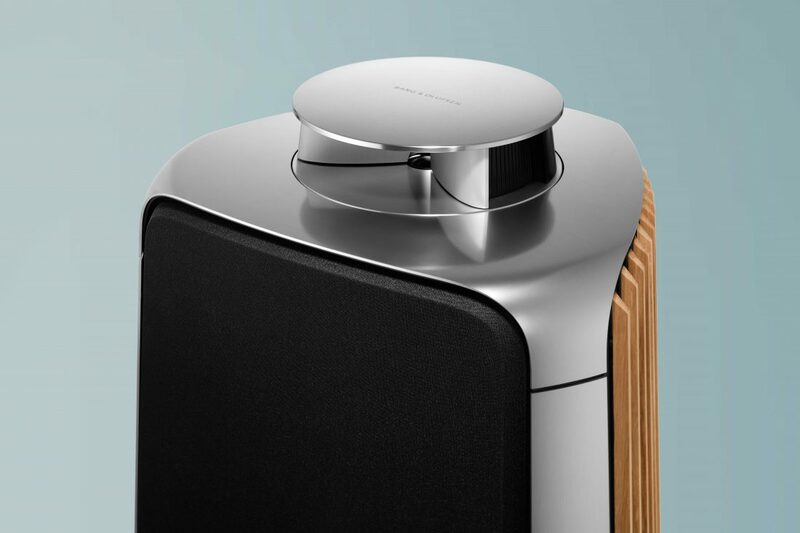 The most important element of the Bang & Olufsen identity, the “magic moment”, occurs when the speaker is turned on. 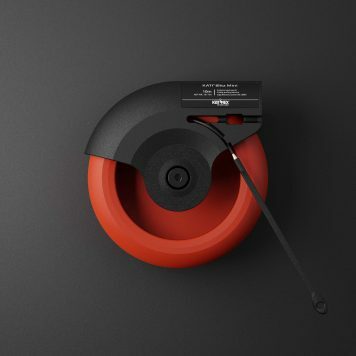 When it is turned off, the speaker is a focal point in the room. When turned on though, it shows its performative character. The acoustic lens raises itself smoothly out of the main body and the sides move into the chosen position. 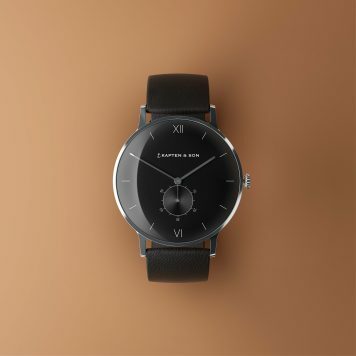 In addition to magic, each Bang & Olufsen customer expects above all high-quality materials and superior workmanship. Hydroformed parts at the top and bottom of the speaker, combined with three extrusion profiles show a remarkably efficient use of aluminium. This solution gives the speaker the appearance of being framed by aluminium from every angle. 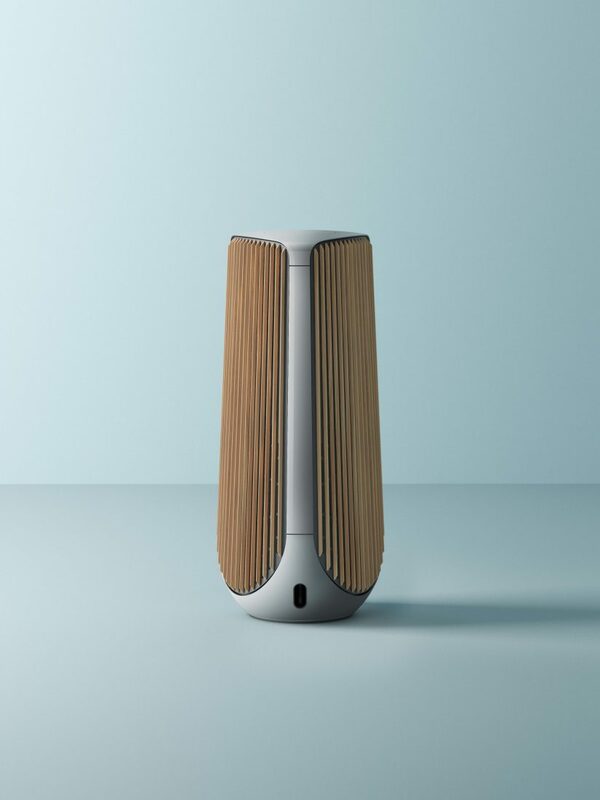 Oak slats, which optically close the back side when viewed from a normal angle while offering enough transparency for the backward-directed subwoofers, emphasize the interior character of the speaker and serve as an important connection to the rest of the Bang & Olufsen product portfolio. 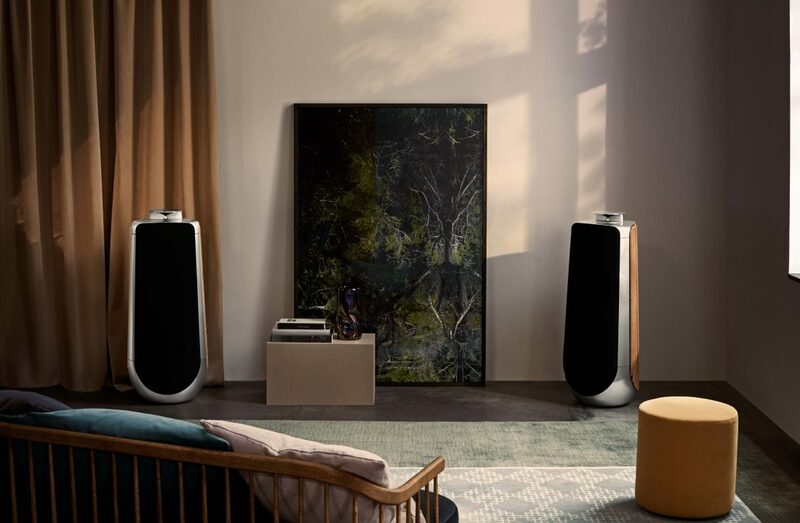 During the presentation to well-known Bang & Olufsen dealers, the reaction was euphoric- the speaker fills a product niche and the dealers see a large amount of potential in it. 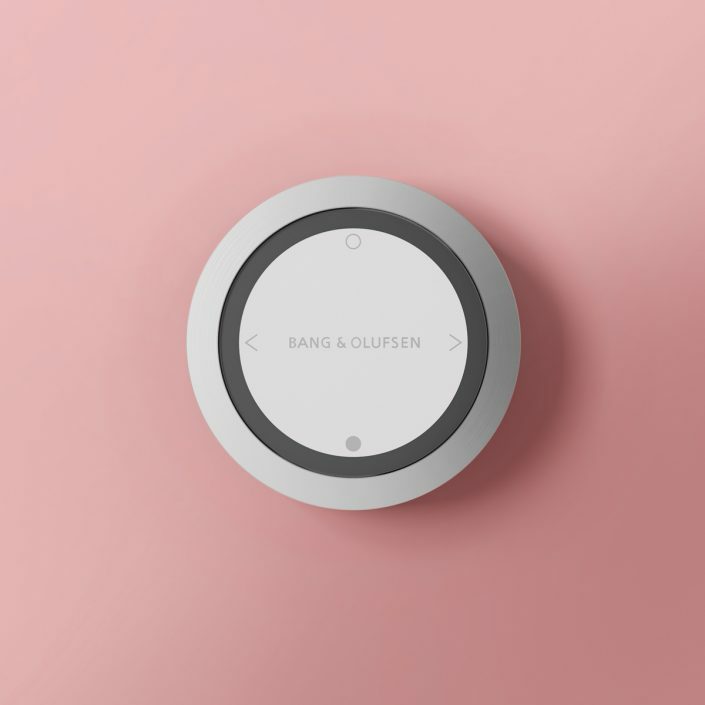 Have a look at the product presentation at the Bang & Olufsen website.